In their recent article, de Wit and colleagues put forward a solid argument for the use of clinical decision support systems to support medication reviews for the elderly . They point out that medication reviews are routinely performed, and they have positive effects in terms of reducing medication-related problems. They also rightly note that the quality of the findings and recommendations contained within these medication reviews are only going to be as good as the knowledge and skills of the professionals performing them. 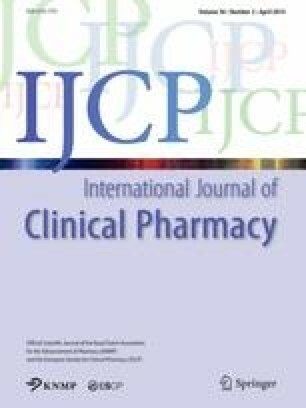 They then argue that a clinical decision support system using clinical rules that combine the available pharmacy, clinical and laboratory data may be able to improve the delivery of medication reviews. This we also accept.